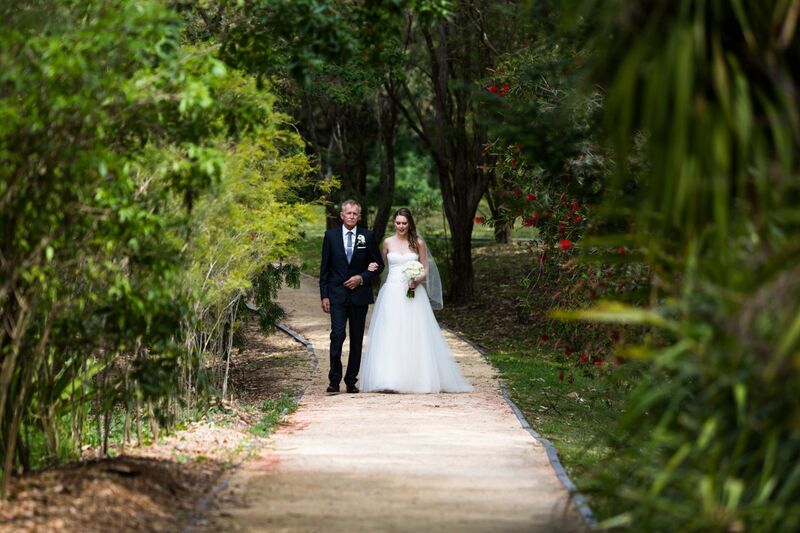 Come and experience the Hunter Wetlands and all we offer for your wedding day. 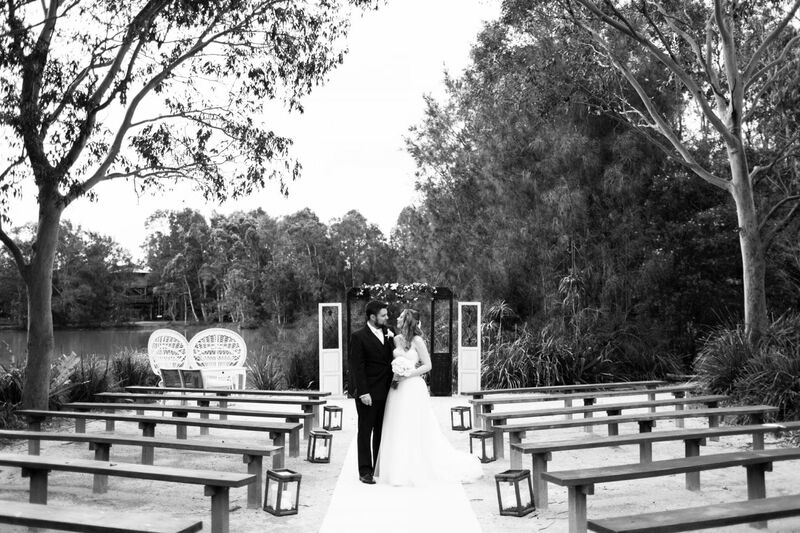 A wedding at the Hunter Wetlands Centre offers the convenience of location, only 10 minutes from the heart of Newcastle, whilst feeling a world away surrounded by nature. Our wedding chapel over-looks the beautiful and picturesque Water Ribbon Pond. With permanent seating for 80 (more available if required) this is one of most unique and special locations around. There are other special locations on site for stunning photo options. Cost: $250 includes Chapel hire and buggy with driver to transport bride and guests. We are happy to assist you in planning your special day at the Wetlands Centre. 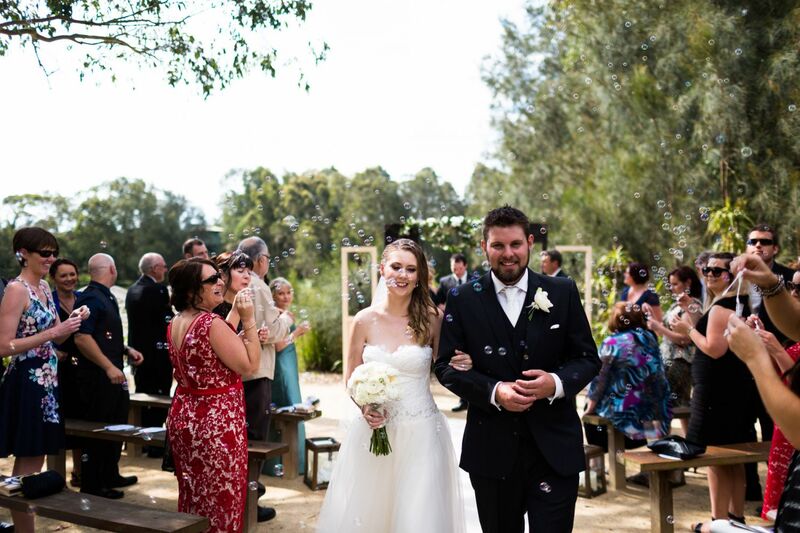 Access to catering, marquee, set-up accessories and marriage celebrant available. 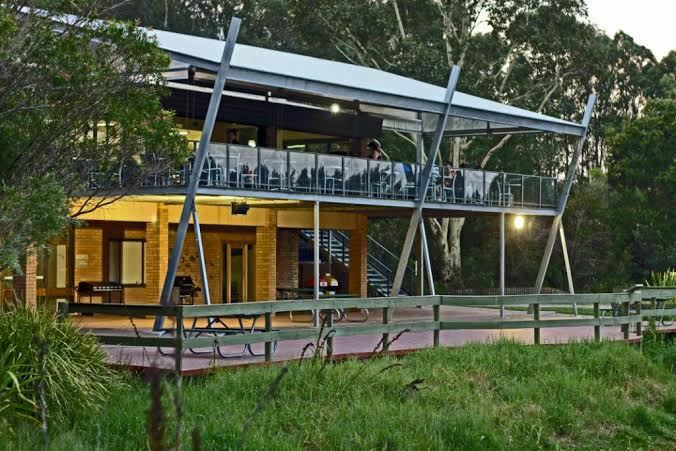 We are happy to assist you in planning your day at the Wetlands Centre. There are a number of services we recommend to help you have the perfect day that starts your new life journey. Images courtesy of Something Blue Photography. Did you know the Hunter Wetlands now hosts a Hunter Registry Style Room? If you are just after a no-fuss, simple ceremony, get in touch with our resident Just I Do celebrants to book in your service today.